The Aston Martin classic baseball cap in navy with a golden pin on the front and a golden closure at the back features a brown leather strap. A subtle cap for a real Gentleman. The golden pin features the Aston Martin vintage diamond. 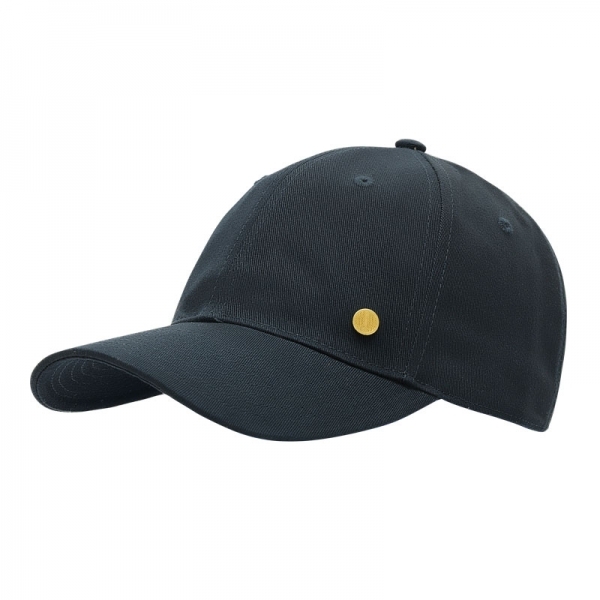 "CLASSIC BASEBALL CAP - NAVY"
Related links to "Classic Baseball Cap - Navy"